Home > Shop > New handmade yellow brown onyx stone smoking pipe. New handmade yellow brown onyx stone smoking pipe. Handmade polished yellow brown onyx stone smoking weed pipe 3.5" long. come with free smoking pipe screens free ship US only. 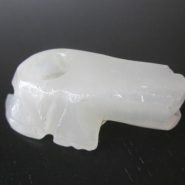 New style handmade clear onyx smoking pipe made from nature and let you feel in nature when smoking form it. 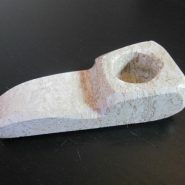 amazing look when stone smoking this pipe at night. you can see the fire smoke inside it which makes it very unique stone pipe. each pipe comes different form other stone smoking pipes in the market. 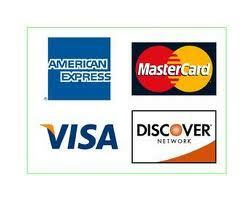 enjoy your visit here.